This week, regional council voted in favour of implementing routing and peak perod service for Route 415 in the Purcells Cove area, sporadically replacing the Route 15 service in accordance with the Moving Forward recommendations. The 415 would run the extent of the existing route, both ways from Bayers Road to York Redoubt, but only during peak hours from 6 a.m. until 9 a.m. and from 3 p.m until 6 p.m. 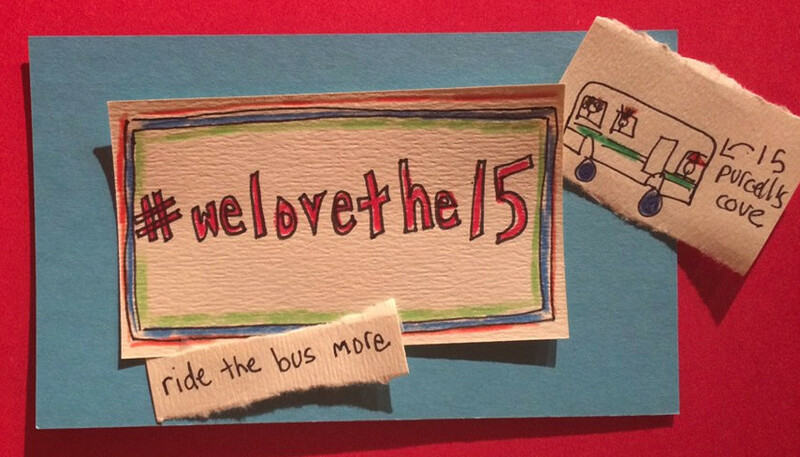 Bus 15 currently runs from 6 a.m., to 8 p.m.
“It’s a normal-sized bus that is totally underutilized at that time of the day,” he [Wells] said. “To be fair, there are two sides to every story. Really, what we need to do in this part of Halifax is to have better service and get people out of their darn cars. When I stand waiting for the bus and when I am walking home, virtually every car that passes me in either direction is a driver-only car Coun. Steve Adams (Spryfield-Sambro Loop-Prospect Road) tried to head off the bus-altering motion at Tuesday’s meeting, asking his colleagues to defer the discussion and vote until a later date. The vote on Adams’ motion did not pass, even though it achieved an 8-8 vote. 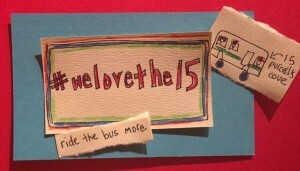 Councillors then voted 9-7 for the motion to have the 415 routed for peak-hour service as an alternative to Route 15. It has not been specified when the route changes will occur. This entry was posted in Community, Transportation. Bookmark the permalink.